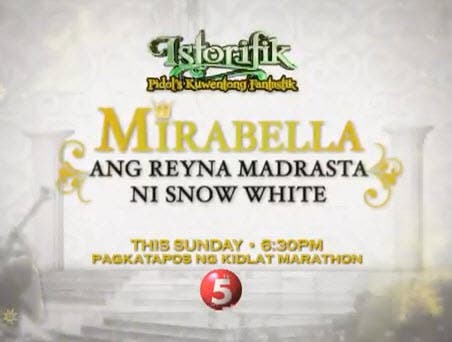 The tandem of Akihiro Blanco and Chanel Morales returns this Sunday as the adventures of Robin Dude continue on "Istorifik: Pidol’s Kwetong Fantastik" for the month of July on TV5. 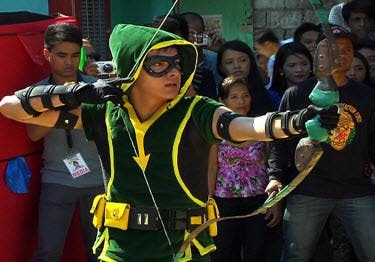 Akihiro plays Hiro, a young man who grew up in the slums, and was given a magical bow and arrow that transforms him to the masked hero, Robin Dude. Hiro is enamored by the beauty of Marian (Chanel Morales), a young student whom she saved from danger in his past adventure. The two meet the family of Dr. Magno (Lloyd Samartino) and his two children Trevor (AJ Muhlach) and Jana (Marvelous Alejo). 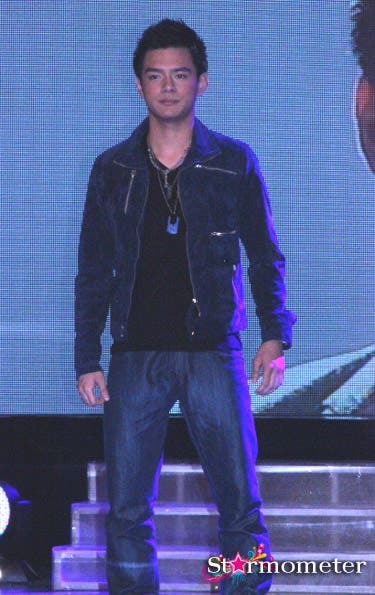 But danger lurks nearby, as Gecko (Lucky Mercado), a human-turned-gecko, is endangering people in Pasong Makipot. One of the people that Robin Dude will save from danger is Jana, who is thankful and smitten for the young hero. Catch Robin Dude in Istorifik Pidol’s Kuwentong Fanstatik this Sunday, at 6:30pm, on TV5.